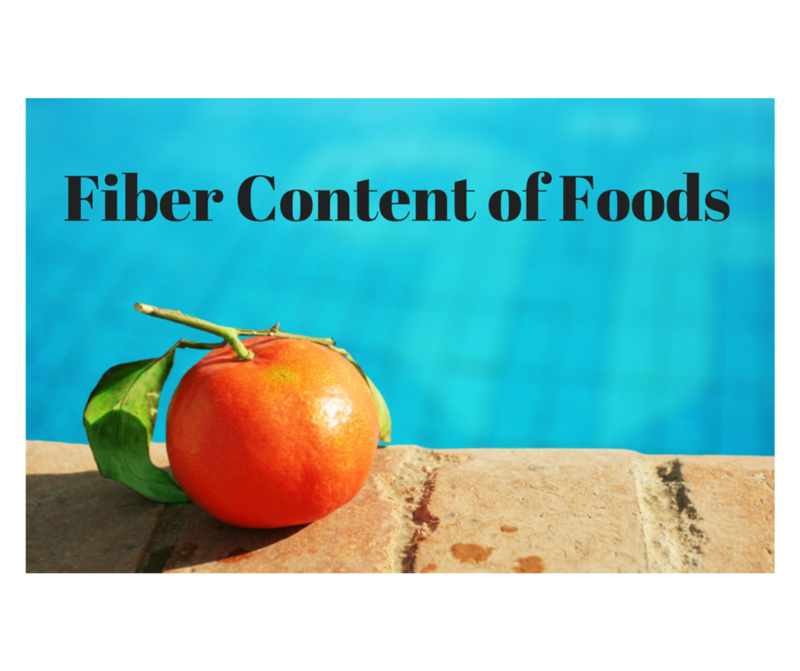 Fiber can be found in ALL kinds of different foods. Most people think of fruits and nuts as being the leading food groups for fiber. While this is indeed true, there are also many other food groups where fiber can be found such as Bread, Cereal, and even some chocolate covered snacks! To view a table for each one click the link associated with the groups. This will bring you to a new page where you will be able to view just the foods within that specific group. Scroll down to the bottom of this page to view the full table which includes many different varieties of foods and their fiber contents. You may also search the table for many of your favorite food items to see how much fiber is in each of those specific foods. This will show you that adding fiber to your diet can be really easy as it may already be in a lot of foods that you like! Remember to always drink plenty of water when adding any of these new high fiber foods into your diet. If you add fiber too quickly to your diet it can lead to an increase in bloating, excess gas, and other symptoms. Remember to do everything in moderation and add items to your diet slowly over time. Was this chart helpful? Be sure to share it over Facebook if you think other people would find it useful! if you have any suggestions for foods to add to the chart please Contact Us and we will be sure to add them! This list of high fiber foods is a growing database that will be updated constantly to reflect new foods and to be sure to correct any mistakes that might be found! As always, thanks for reading and stay healthy!